In this episode, Rob, Scott, and Becky explore what can be bought for less that $4, such as a cheeseburger, a watermelon, 1 1/2 gallons of gasoline, and Winking Owl wines. 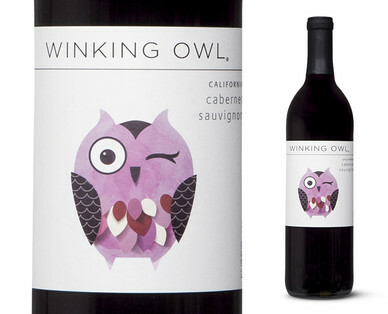 Unfortunately, they do not have a cheeseburger or watermelon to eat, or gasoline to drink, so they have to settle on Winking Owl’s Cabernet and Merlot. Will these wines surprise the group, or will the wines meet the show’s horrible expectations? We shall see…on The Wine Vault.